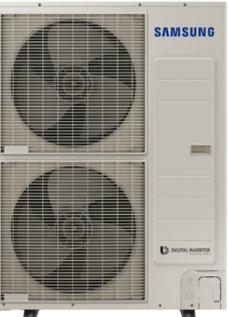 Ductless systems, Central AC, Split systems, VRF, Package units, Rooftop, Chillers, Air Quality, Heat pump. 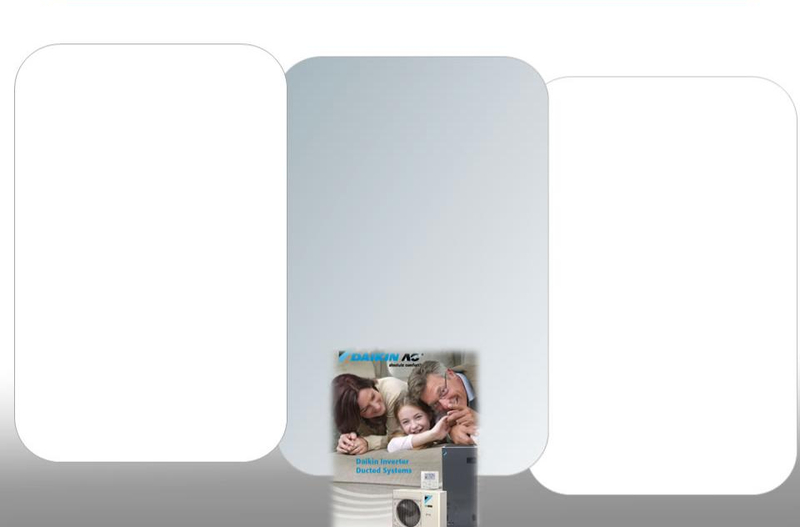 Residential, Commercial, Multi family heating and cooling systems. allergens that are eventually blow into your home or office. hundred to several thousand square feet. VRFZ system you can achieve this goal. winter, extensive selection of indoor units. pump systems for residential applications. heating system independent zones for entire house. Install low ambient heat pump guarantee heating operation down to -22 F.